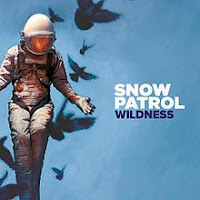 I've been checking out newly released albums for an upcoming blog when I came across Snow Patrol and their new album, Wildness. Snow Patrol is an Irish band formed in 1993 that I had never heard of before and lead by wonderful singer-songwriter, Gary Lightbody. 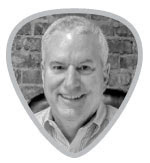 Wildness is a nice mix of Power pop songs that can land within a lot of different people's musical tastes. It is one of those albums that lives between pop and rock as it just kind of pulled me in. So check out Wildness on your music Monday as I think you may be hooked to listen to the whole album.